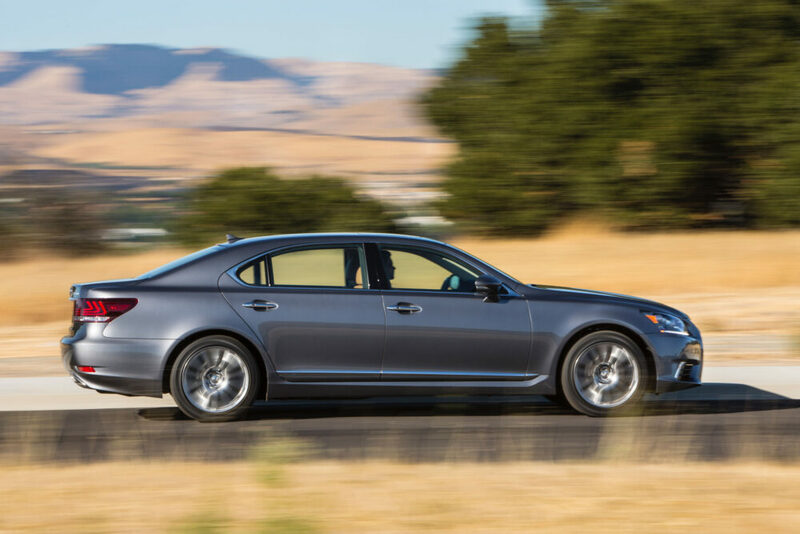 The vastly improved Lexus LS500, a shift away from sedans, and many other factors have turned the LS460 into a great buy. For the most part, values of Lexus LS400/430 sedans remain somewhat high thanks to continued collector interest. Sure, you can find some bargains if you look hard enough. But clean, lower-mile examples still command a premium above and beyond most other cars of this vintage. 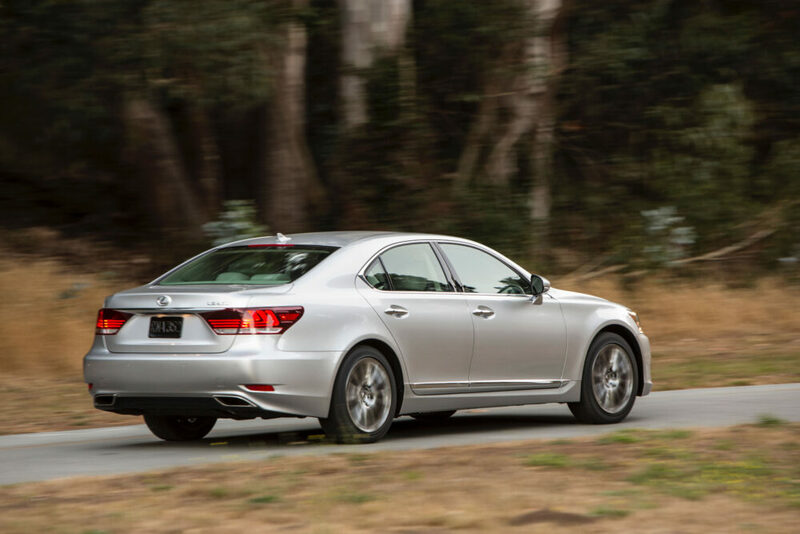 Until recently, the Lexus LS460 was still bringing good money, too. But that’s what you’d expect from a recently built top level luxury sedan. However, that appears to be changing, as Club Lexus member Searosis points out in this Club Lexus thread. As FunFact points out, this sharp dive in values has a lot to do with the major upgrade that is the LS500. And jberger makes another excellence point regarding a major shift in consumer preference. This obviously doesn’t soften the sting for folks that bought their Lexus sedans high. But qtrung909 notes that if you don’t sell for a loss, you really aren’t taking a loss. On the flip side, this steady decrease in values is great news for those looking to buy. 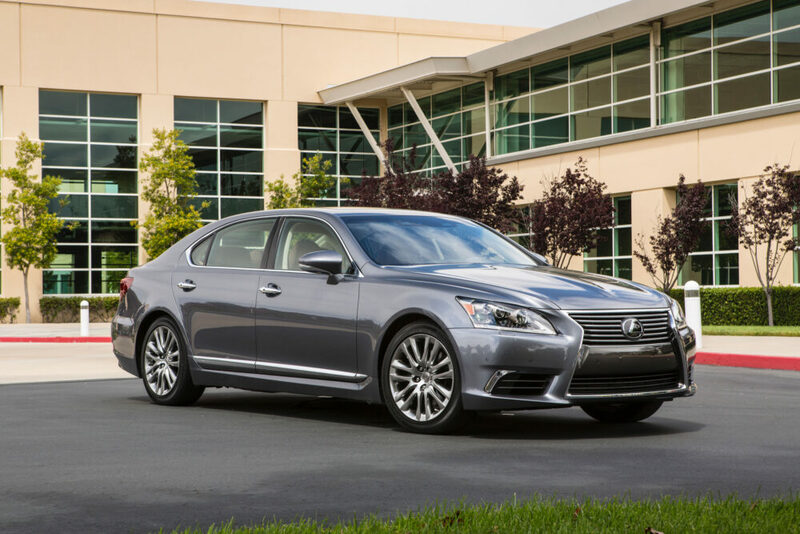 And for the prices Lexus LS460 sedans are currently going for, it’s hard to imagine that you can get more for your money. So we want to know what you think – are these steadily declining prices a good thing or a bad thing? Head over here and let us know! Looking to fit 20x11 rear wheels w/o rubbing. Thoughts?